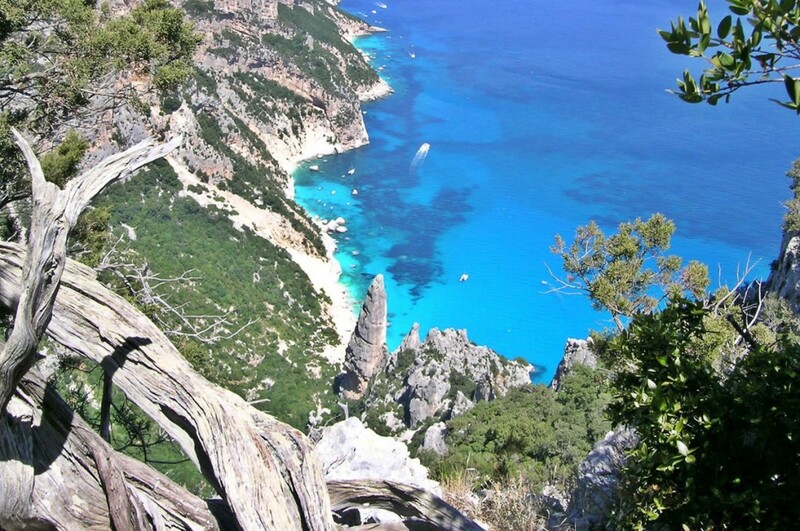 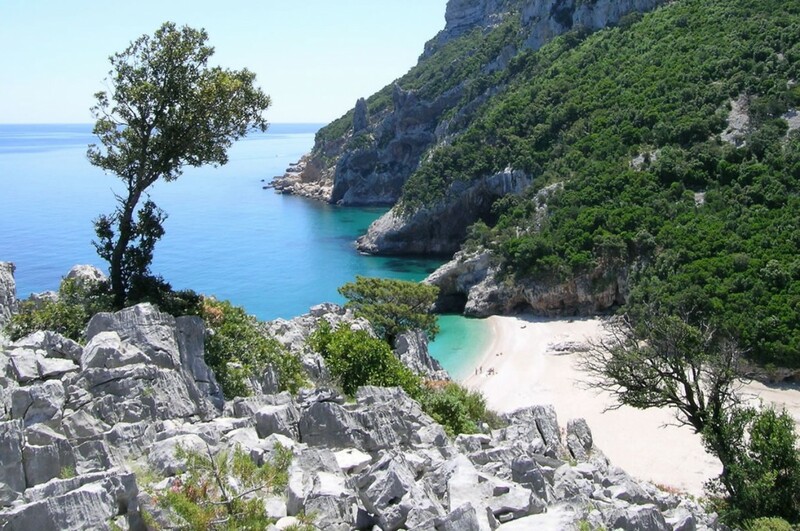 The Baunei and Santa Maria Navarrese’s territory is a splendid mix of sea and mountains and this makes the most beautiful stretch of coast in the whole country: 45 km of cliffs and white rocky inlets that create small bays. 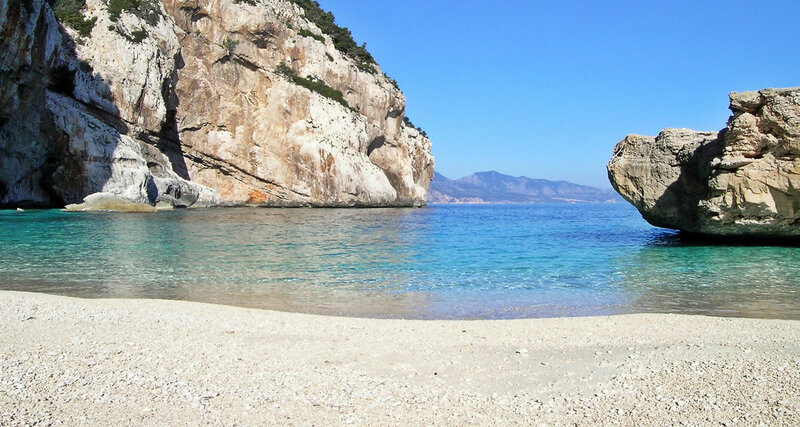 The Gulf from Santa Maria Navarrese to Cala Luna is made up of high sandstone rock formations, which create a cliff-like coastline bordering on the deep waters. 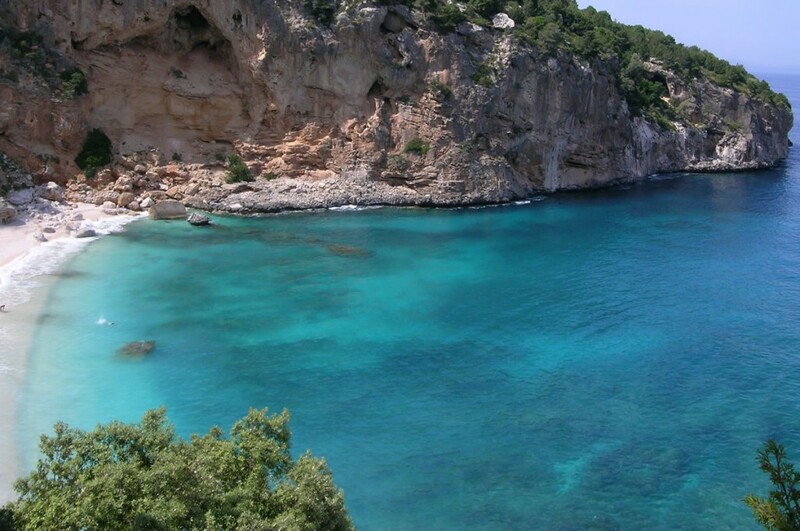 The coast is also indented by caves and canyons that give rise to spectacular white sand inlet beaches. 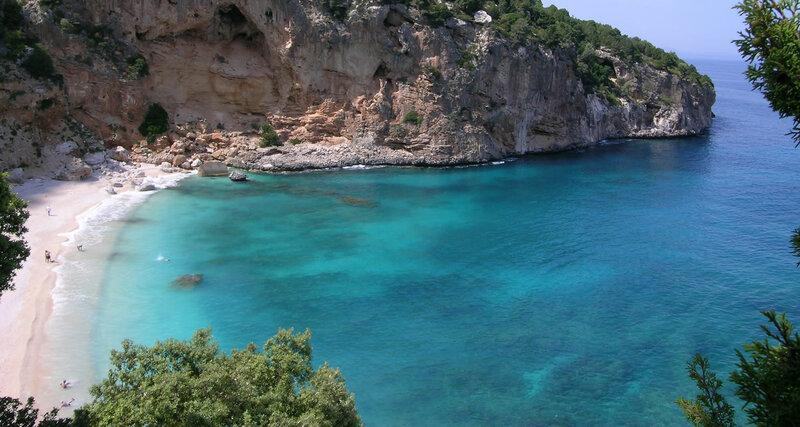 Some of the most famous places and must-sees are: Pedra Longa, Cala Biriala, Cala Goloritzé, Ispuligidenie (Cala Mariolu), Cala Sisine and Cala Luna. 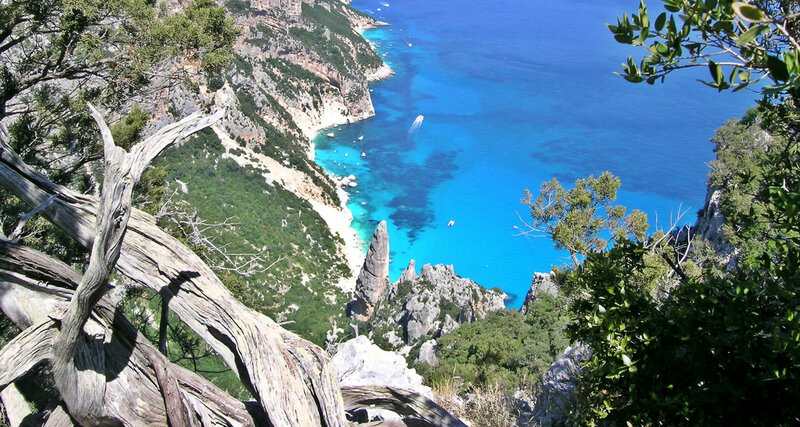 You can choose between an unforgettable boat trip to discover the beauty of Baunei’s Coast or a daily hiking excursion in nature at its purest. 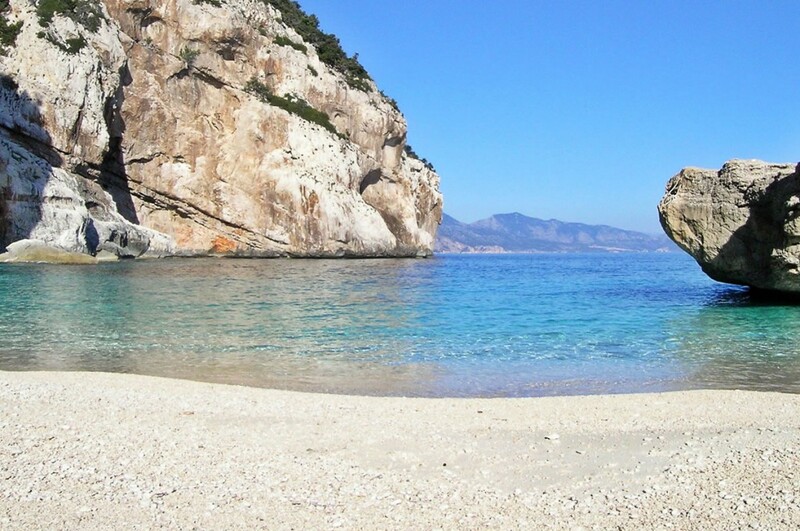 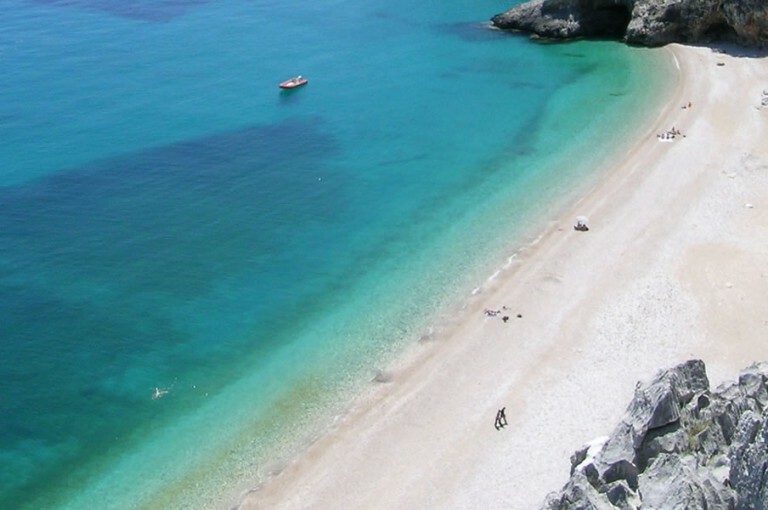 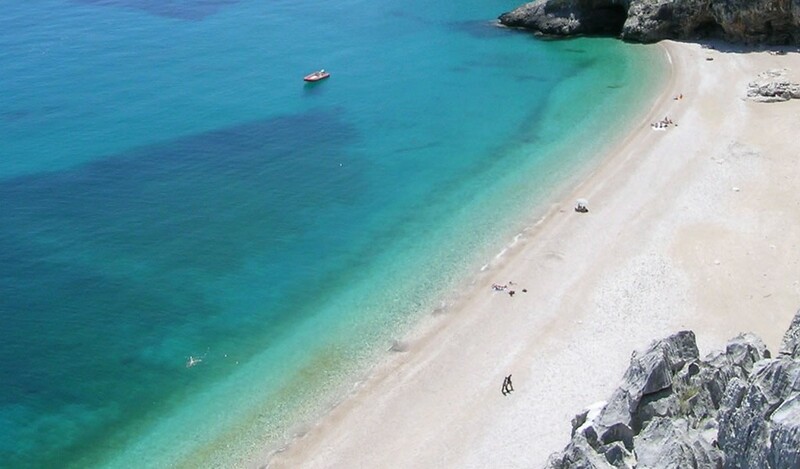 Tortolì, the most populated village in Ogliastra stands near Arbatax, has plenty of white fine sand beaches and crystal clear water as beach “Lido di Orrì” , Golfetto Beach, Foxi Lioni Beach, Cea Beach and Milanesi Beach. 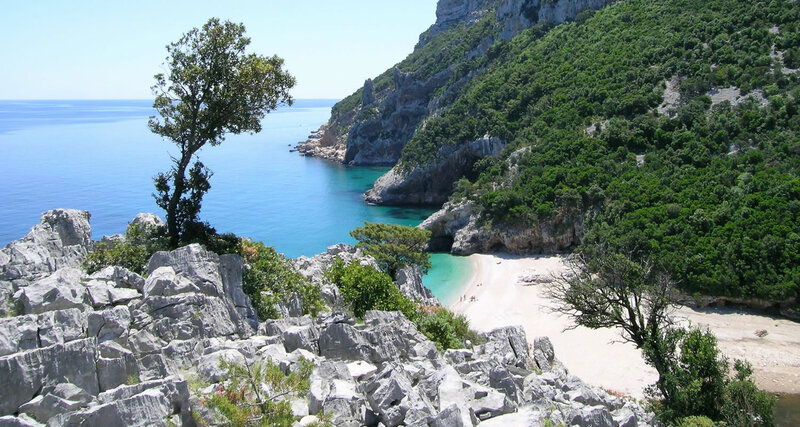 The main attraction of Barisardo and Cardedu is certainly their beguiling , varied and not very crowded coastline: you can find all kinds of beach, from fine sand to the large pebbles at Coccorrocci, always surrounded by a landscape of untouched nature.